Allure magazine best in beauty! Promotes production of collagen. Smoother texture + even skin tone. Notice a youthful + radiant glow! 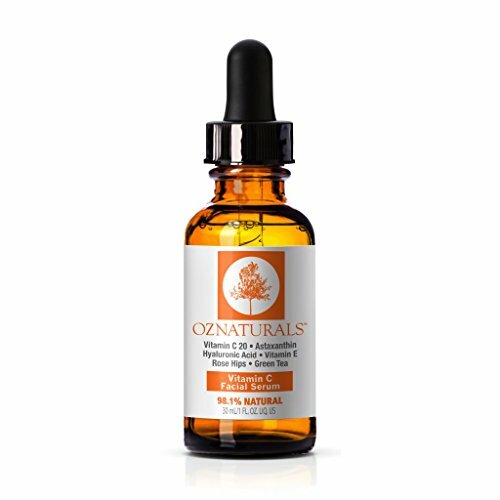 Clinical strength vitamin c serum + vegan hyaluronic acid makes this formula one of the highest quality vitamin c serums available. 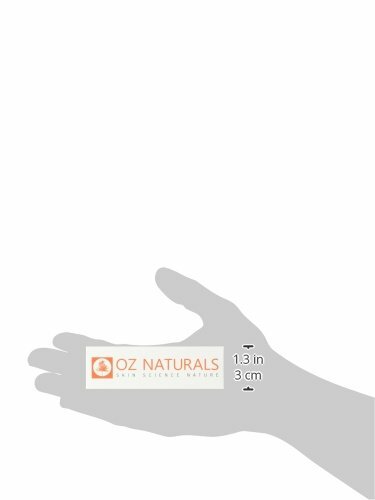 Leaves skin radiant + more youthful looking. Fights free radicals, helps collagen + reduces the appearance of fine lines + wrinkles. 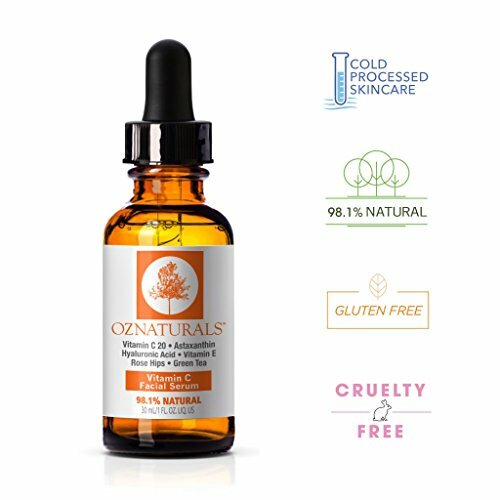 Oz naturals formulates the highest quality, effective anti-aging products - oz naturals products work - we guarantee results! Using efficacious natural + active ingredients when possible. The Packaging may vary.